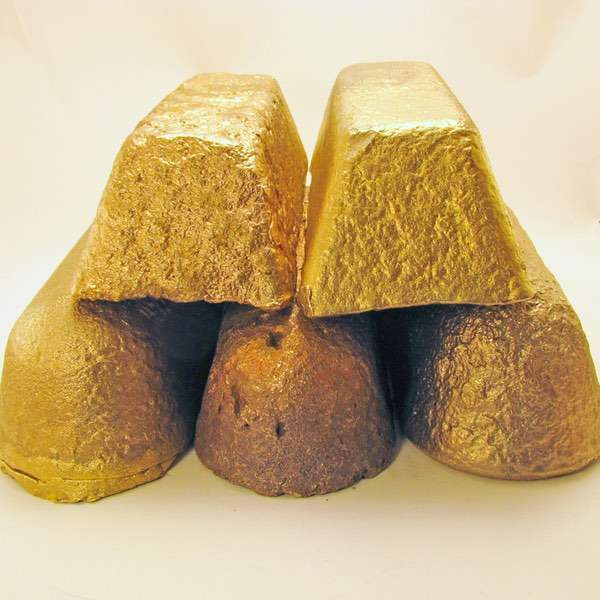 Rand Alloys is a supplier of aluminum, zinc, brass and bronze ingot, aluminum additives and master alloys, other additives such as copper chops and nickel, as well as ferrous foundry steel packages and ferroalloys. Rand Alloys offers standard ASTM products and can also fulfill orders for custom specification products; including Certificates of Analysis (COA). At Rand Alloys requests for quotes are responded to within 2 hours of the inquiry. We carry a regular stock of products that help to keep our customers productive with just-in-time shipments (JIT). We process orders immediately and shipments are sent to customers within 24 hours in the greater Toronto area or 24-48 hours internationally. We understand that our customers can have limited storage space or require small quantities of products; no order is too small. 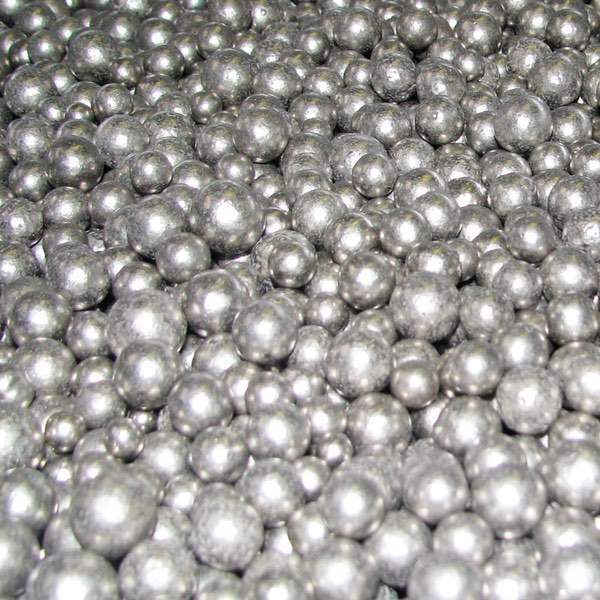 At Rand Alloys, you’ll have no problems placing an order for less than a truck load (LTL). Whether you need a full truck load (FTL) or a single skid of product, Rand Alloys can fulfill your needs. For added customer assurance, Rand Alloys adheres to the ISO standards of quality, service, safety and reliability. Rand Alloys Is A Leading Supplier Of Foundry Products With A Large Selection Of On Hand Warehoused Products Ready For Immediate Delivery. Rand Alloys supplies Primary and Secondary ASTM products, and can also produce custom alloys according to customer specifications. Rand Alloys warehouses a large selection of regular in-stock products, available for shipment when you need them. Rand Alloys can provide shipments of products in flexible quantities, to ensure the accuracy and quality of your melt is maximized. Rand Alloys is a leading supplier of foundry additives with a large selection of available products on hand ready for immediate delivery. 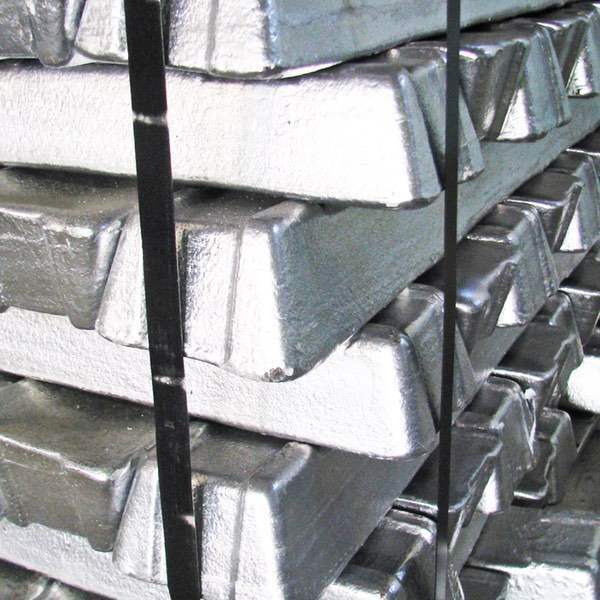 In 1998 Rand Alloys was established with a core focus of producing and selling a selection of certified aluminum ingot. 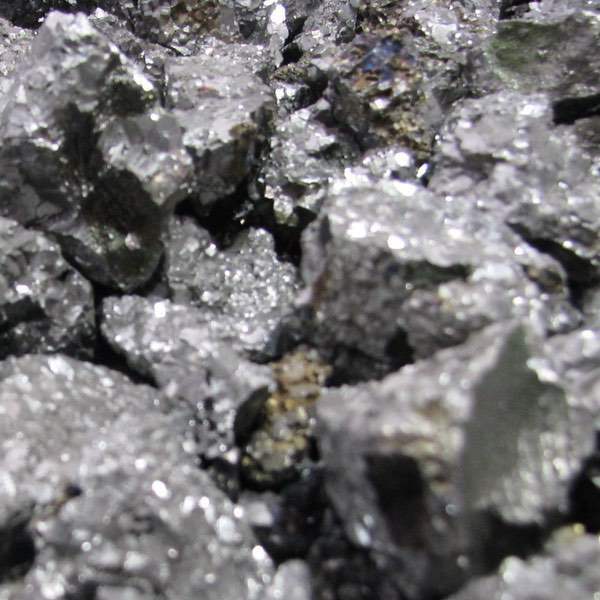 Over the past 16 years, Rand has evolved into a full service raw materials specialist for both ferrous and non-ferrous foundries. Customers of Rand Alloys value the convenience of sourcing multiple materials from a single reliable supplier. As a “one stop shop” Rand Alloys offers a wide selection of in-stock raw materials; available to order in flexible quantities. Rand has an enthusiastic and committed team of people dedicated to providing exceptional customer service, technical expertise and after sales support to all our customers. Rand Alloys is recognized as a leading supplier and distributor of metal foundry products with North American capabilities. By continuously looking for new ways to innovate and improve our overall offering, it is our goal to provide custom personalized solutions to meet all foundry requirements. Rand Alloys has a dynamic team of experts with a wide range of experience who will evaluate your needs and offer the most efficient solutions to fulfill your requirements. You will receive a prompt and personal response from an experienced account manager in a timely manner who will provide a one on one consultation to ensure you are getting exactly what you need. Your account manager will be available to you at all times should you have any questions. Material will be processed and shipped out within 24 hours of the order. Rush Service: For urgent orders, we can ship the same day for requests made before 12:00 pm. For most orders, material will be processed and shipped out within 24 hours of the order. For shipping intermodal, transit times are 4 to 7 days including weekends, excluding the day of pickup. • We handle all international paperwork – customs and brokerage fees.